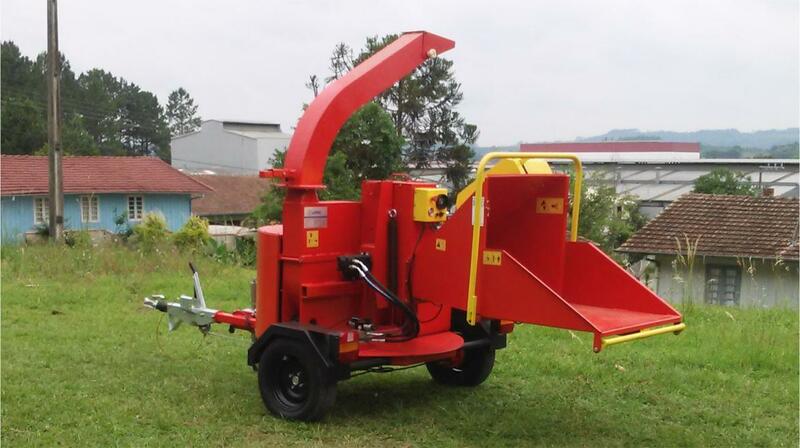 Chipper/shredder PDU 250 GP with 360 ° rotary chute and base, enabling the work in small spaces. 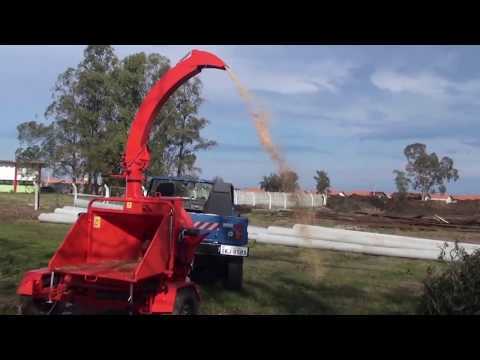 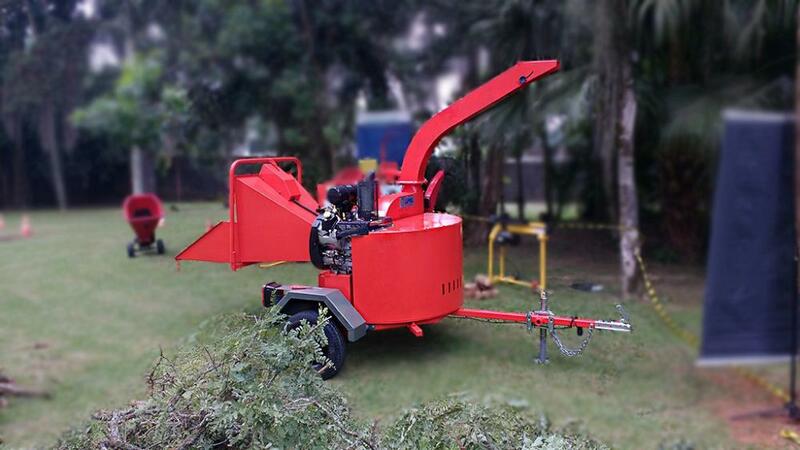 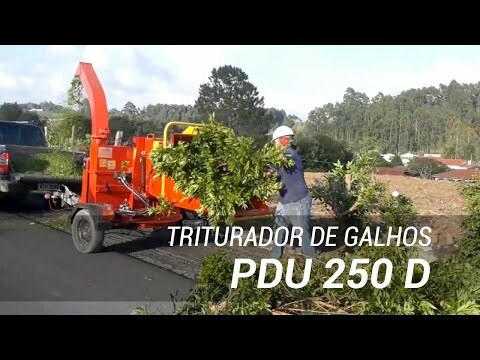 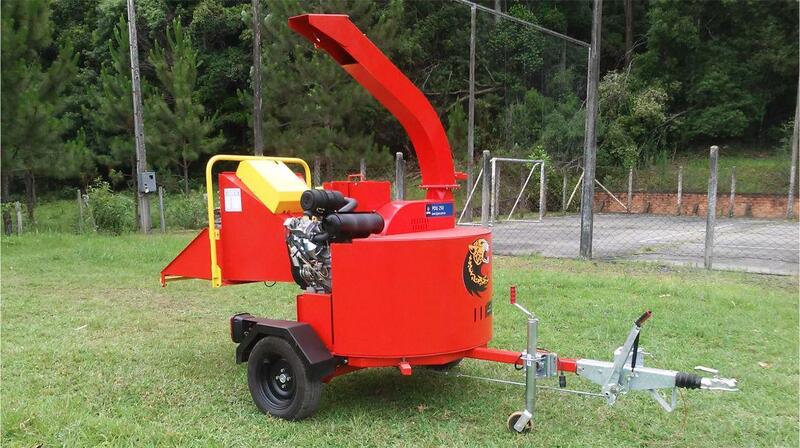 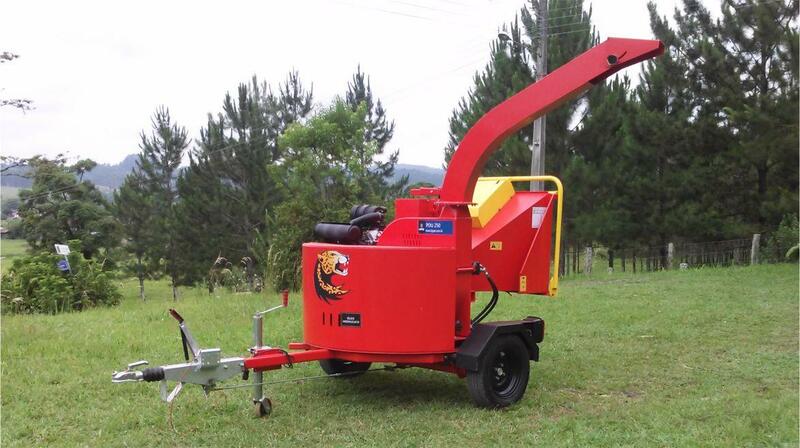 The 250 G.P PDU is a towable-type Wood Chipper for high productivity of wood chips. 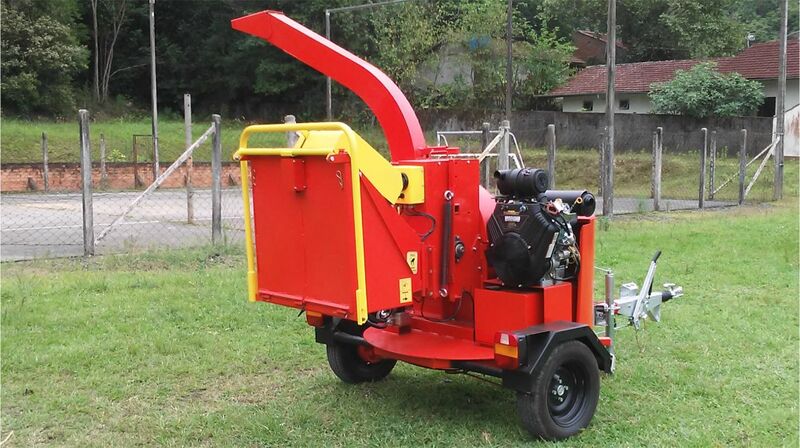 Ideal for cleaning urban areas on roads, gardens and parks, rural areas, generating the possibility of reuse of waste instead of mere disposal. 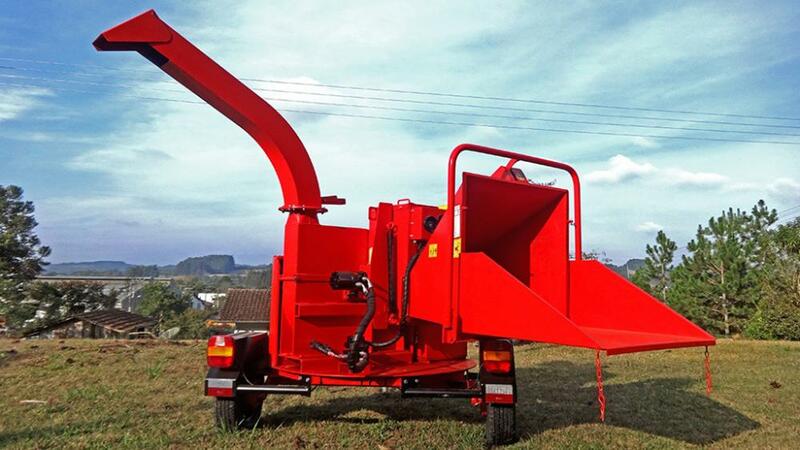 Number of Knives: 04 und.